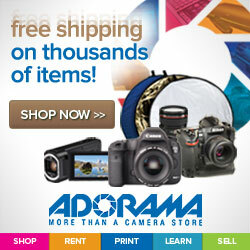 I love the portability of all of the recent bare bulb 360s no matter the brand be it Godox, Flashpoint or Cheetahstand. 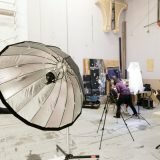 The power over speedlights, the even spread of a bare bulb and their HSS features all make these lights incredible for on location shoots. For more power I recently purchased a 600WS Flashpoint Rovelight that also features HSS for those times where my sessions take me outdoors for dance photography. 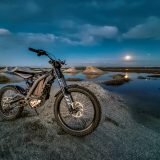 You can read my impressions of the Rovelight’s HSS performance here. My trusty Einsteins remain my studio lights of choice. S mount parts. The center of the three square holes that is drilled through to the front just below the light mounting platform is where the Elinchrom rod/disk will reside. 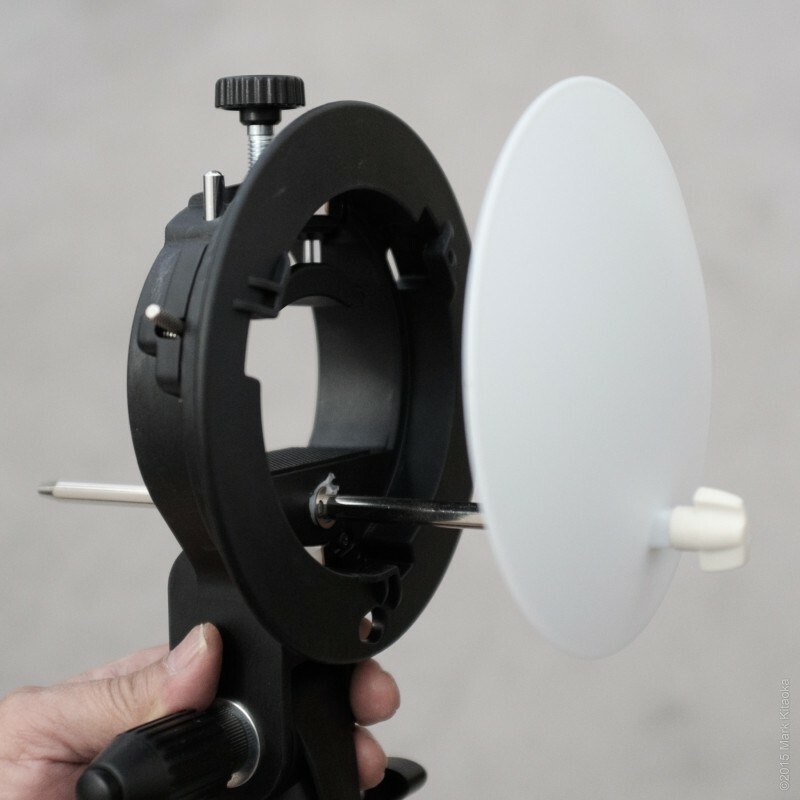 Whenever I’ve purchased Elinchrom modifiers, I’ve noticed that they always come with a rod and white diffuser disk. 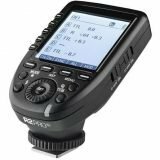 Elinchrom strobes have a very nifty center diffuser that fits into the face of their units utilizing a rod which allows the user to change the disks for different opacity and color temperature. So in those instances where I use my Rotalux combined with my AD360s I fabricated a solution. 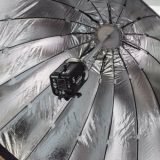 (you’ll be able to use any softbox as long as you are able to insert the rod/diffuser without obstruction.) Just under the main section which holds the AD360 unit are three square holes, the center one being a perfect location for the Elinchrom rod/diffuser. The trouble is the square hole is much too large for the rod which is round, but flat on two opposing sides. 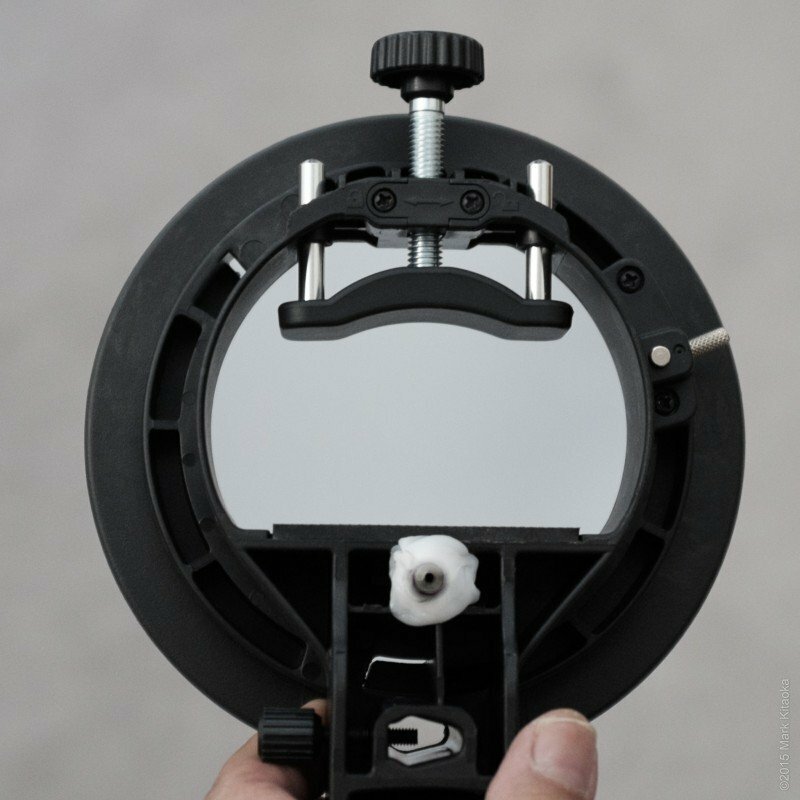 The flat section on each side of the round rod prevent it and the disk from rotating in Elinchrom strobes. Very clever. 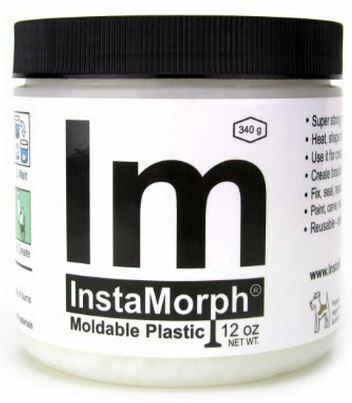 So I purchased some IM Insta Morph Moldable Plastic. InstaMorph may be the best invention since the wheel! If you’ve never used this material before you’re in for a huge treat. Basically you simply ‘melt’ the small pellets in hot water and mold the material to whatever shape you wish. There are an unlimited number of uses for this stuff other than just my project. Making turning knob handles to replace those I’ve lost or bent is just one other use for this material. Anyway I took a small amount of the IM and after heating, rolled it into a small ‘snake’ and placed it into the center square hole on the S mount. I used enough material to have the ‘snake’ hang out of each end by about 1/4 of an inch. I then began to squeeze the material in the square hole so that it would expand and conform to the square. Once that was done I gently pushed the rod through the material and was careful NOT to rotate it as I did so. I wanted the final mold to conform to the flat sides of the rod so in use it would not rotate. “Back side” showing the IM material after hardening. I was careful to ensure that the material on the inside of the S mount where the modifier sits was flush so as not to interfere with installing the speed ring. I was less careful on the back since I had no concern about clearance on that side. 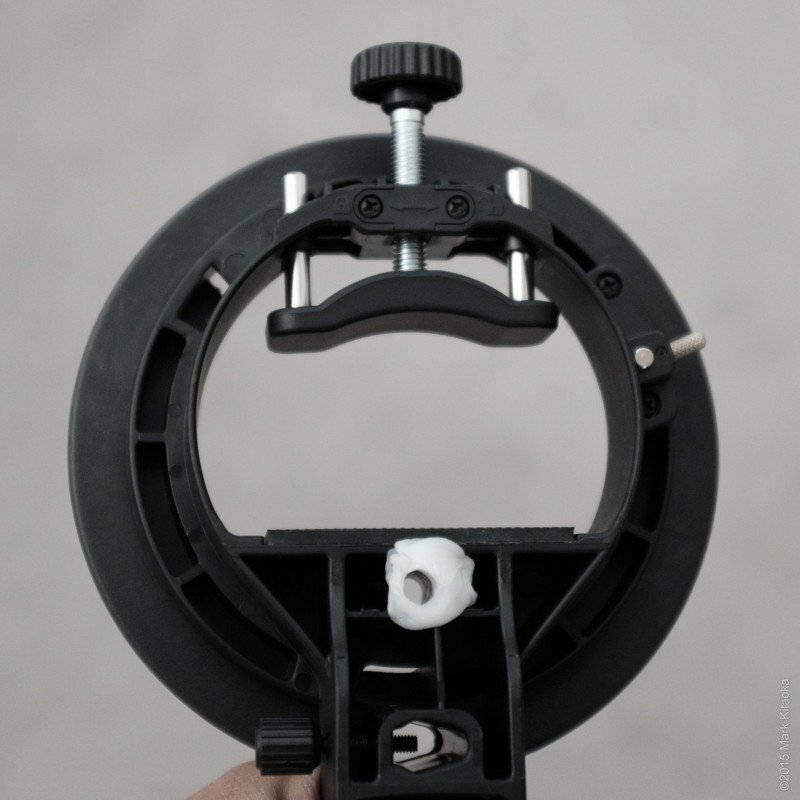 I found that pushing the rod from the inside of the S mount to the outside (backside) make the material go into the hole and then made adjusting it to be flush an easier task. After I was done I then tested my new deflector in the Rotalux using the only disk I own, the white one. I tried it with both diffusers, a single outer diffuser, a single inner diffuser and finally with no diffusers except for the disk. The disk does make a difference in an already incredible modifier making it even more smooth than with just both diffusion panels. 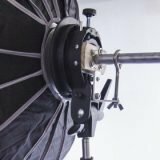 And being able to utilize the Rotalux without any diffusion panels using only the disk turns it into a very unique beauty dish type modifier. S mount with the Elinchrom rod and disk installed. 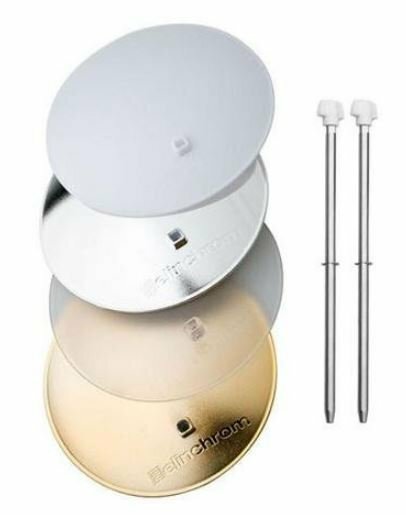 So today I opted to purchase Elinchrom’s disk assortment and once I receive them I plan on testing them to see how they affect color temperature, specifically the gold one. And yes once I’ve experimented enough on “Bob” (my model head) I’ll use it for some personal work before using it in my commercial world. 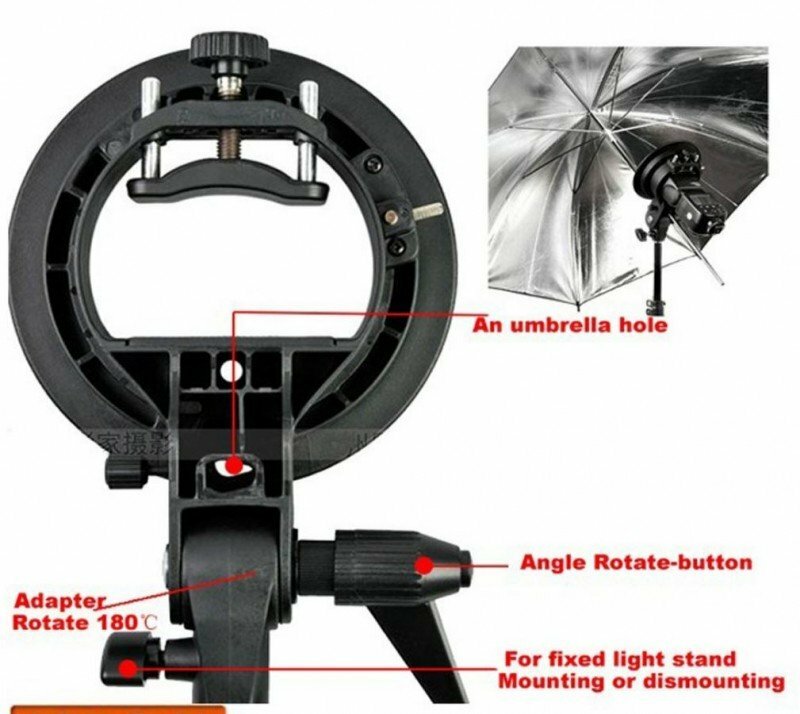 Right now I’m just thrilled to have found a relatively easy and convenient solution to removing center hot spot light with the AD360s and most softboxes. I’ll update this post as I progress with this little project. So even if using a reflector it doesn’t help? How loose is it in there? Like if you were out and mobile with assistant? Depending on how well you fit the rod into the IM material will determine how tight a fit. Mine are very tight. Just this morning, I was trying to figure out how to use my newly acquired Calumet Genesis GF400 with my existing Elinchrom mods. No matter what I tried, I could not get the deflector to fit. Thanks for posting!!! Glad to help. That’s my hope with these little articles.